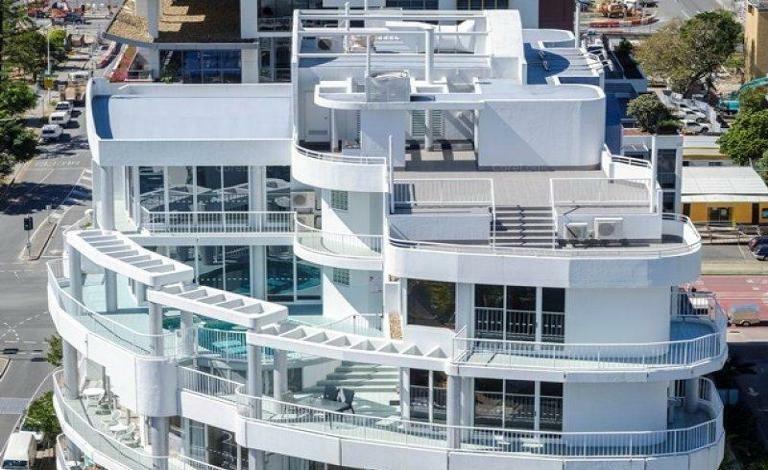 Start your 2019 with the purchase of this luxury 3 level Penthouse Apartment! 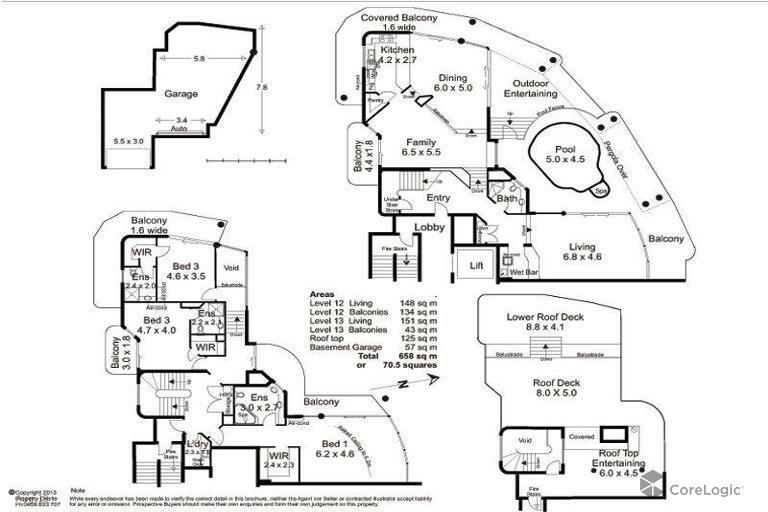 Owner's instructions are clear! 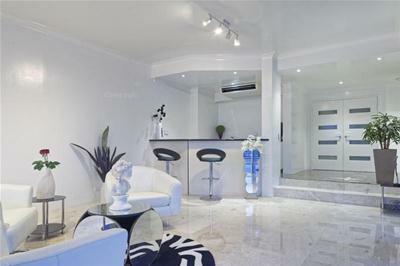 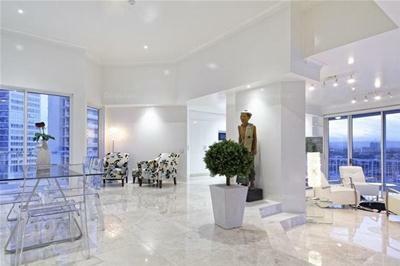 They require the immediate sale of this quality renovated three level 600sqm (approximately) Surfers Mayfair Penthouse. 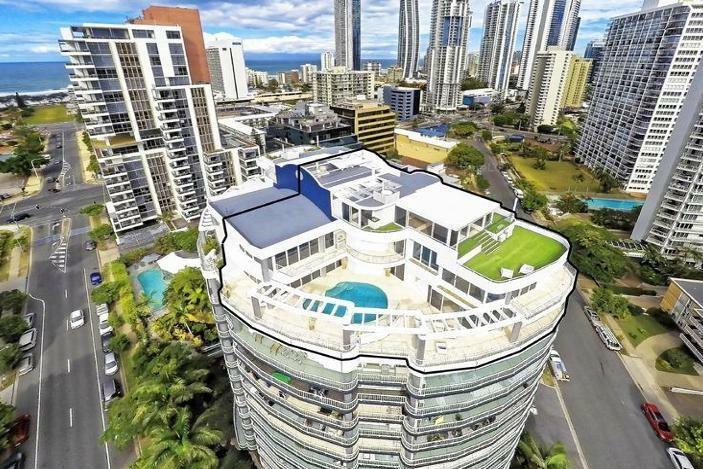 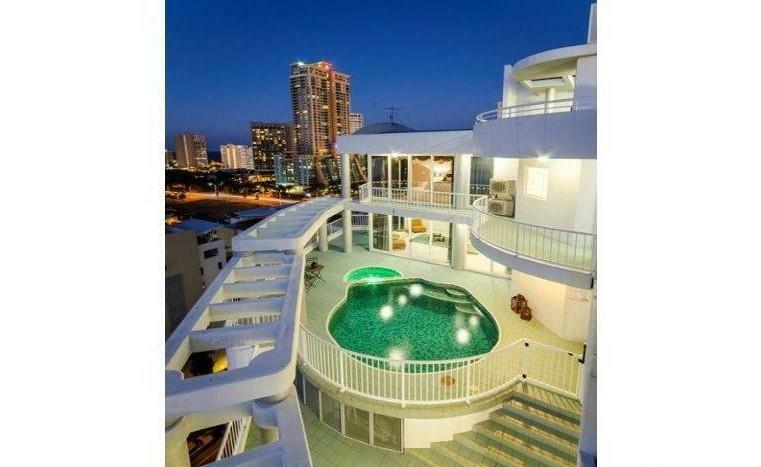 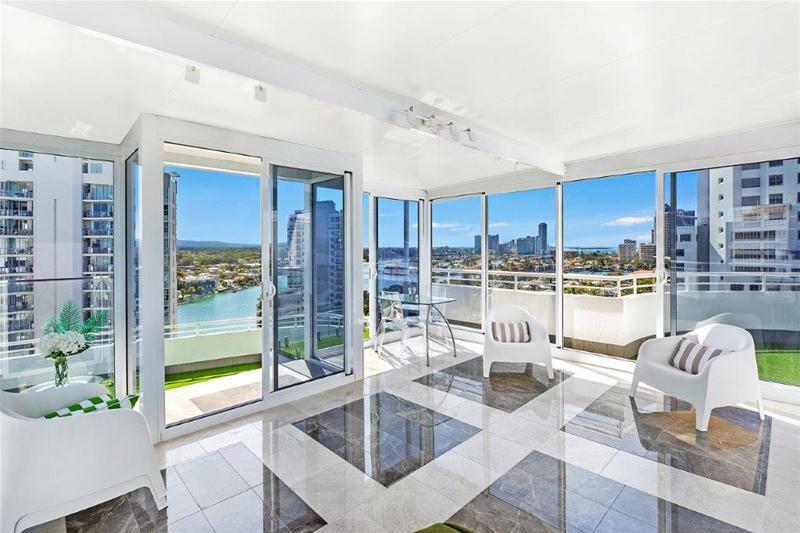 This riverside penthouse is located in Budds Beach, the riverside enclave of Surfers Paradise and provides the ultimate lifestyle location. 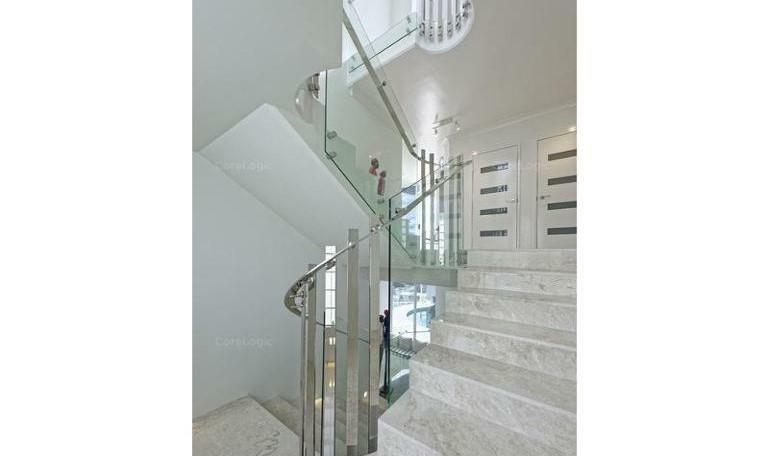 Upon entry buyers will be immersed with the quality finishes and attention to detail throughout. 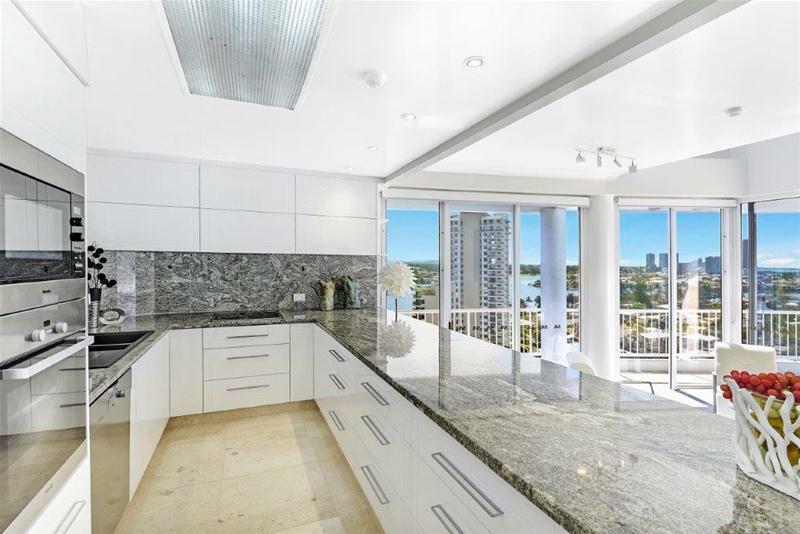 The kitchen has all new quality Miele appliances with Granite benchtops, a walk in pantry and extensive wine rack. 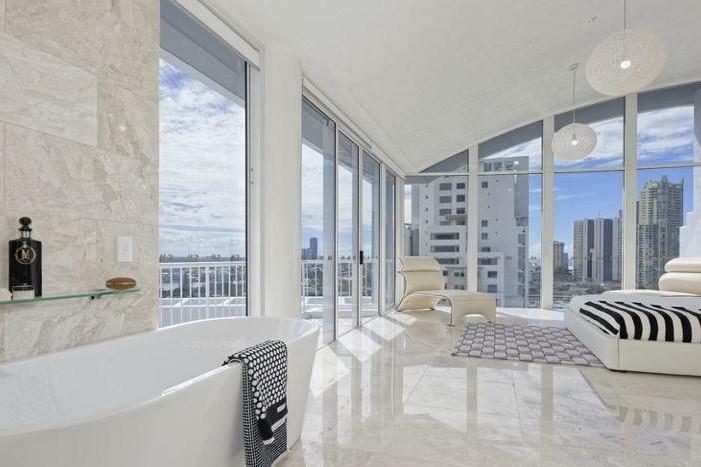 All the bedrooms are king size and have their own ensuite with floor to ceiling marble, unique and beautiful vanities and European tapware. 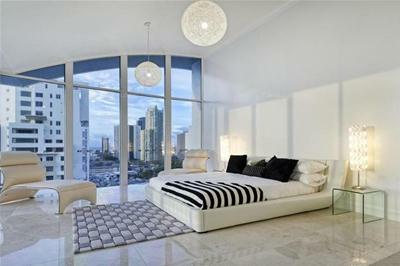 The master bedroom sets its own standard in luxury with a breathtaking private ocean and river vistas. 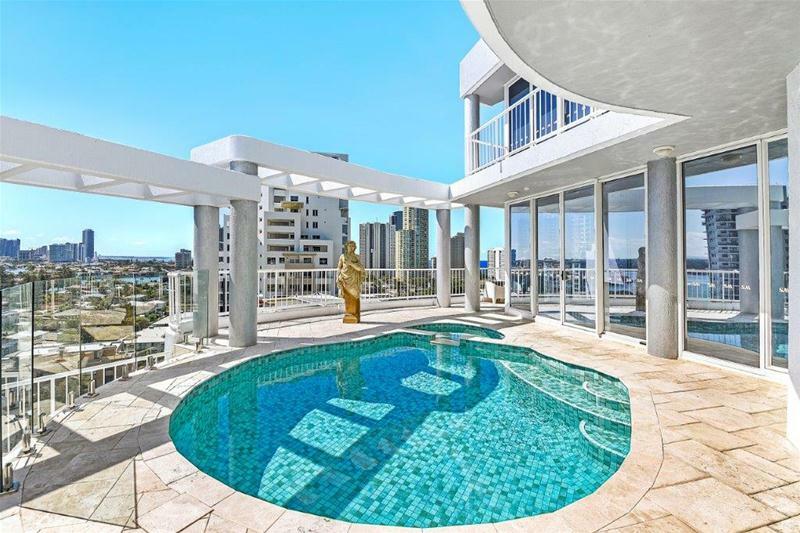 The lower outdoor entertainment areas and balconies feature expansive travertine in Café French style engulfs, the pool and spa area would rival any prestige home and provides an amazing outlook. 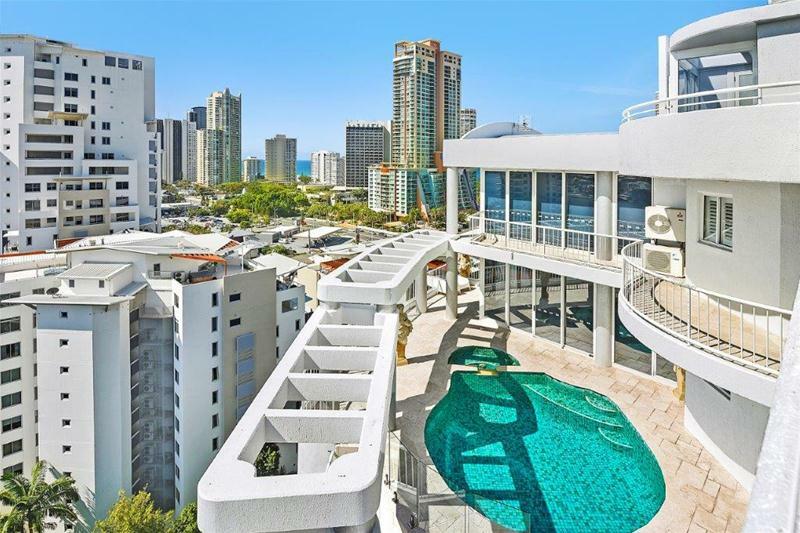 The entire two-level rooftop area combines indoor relaxation and outdoor green space which is perfect for the large family or entertainer. 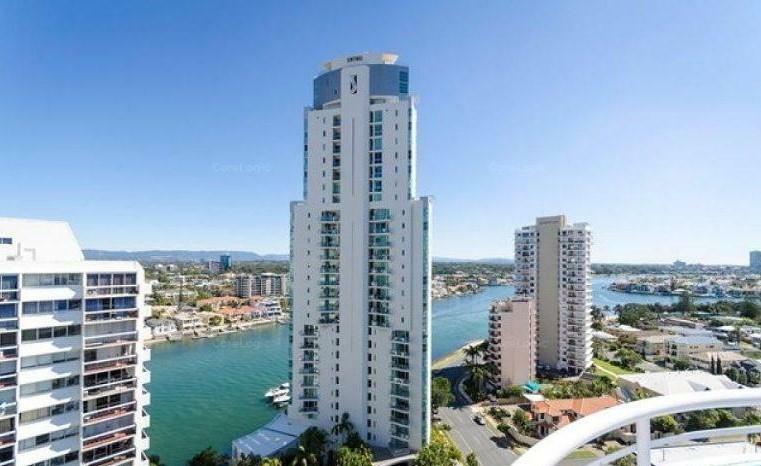 - Amazing views from every room with a unique river side aspect! 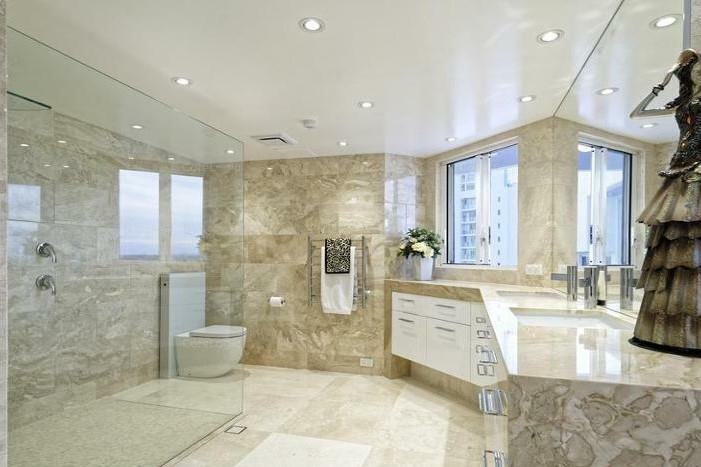 - Buyers will be amazed by the quality finishes throughout this penthouse. 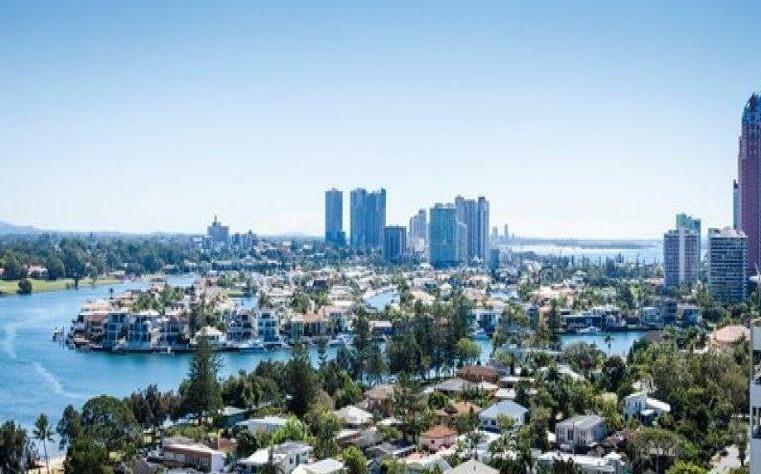 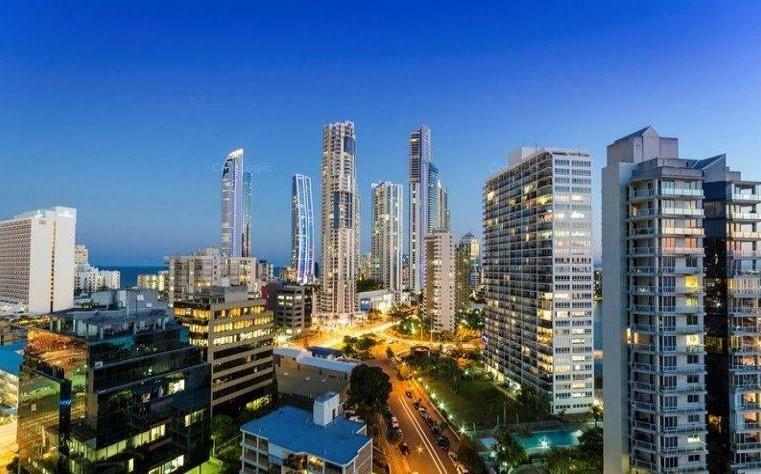 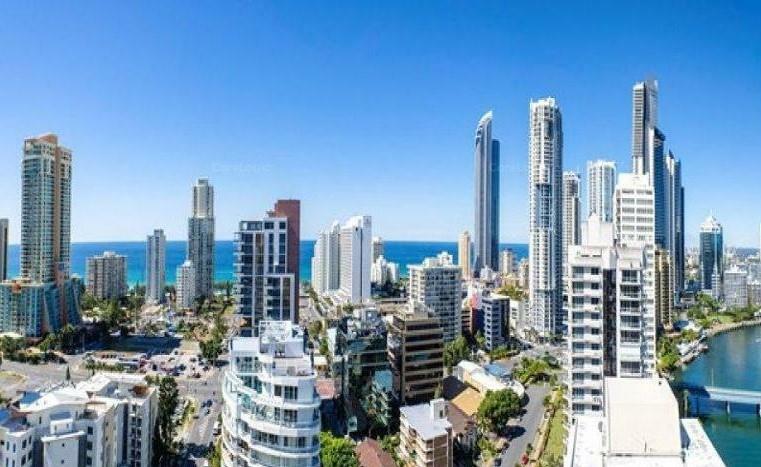 The inner Surfers Paradise suburb of Budds Beach offers the ultimate in relaxed Gold Coast living, whether you enjoy morning coffees at cafe Bumbles, a lunch time swim on the golden beaches of Surfers Paradise or an afternoon walk along the river and parks. 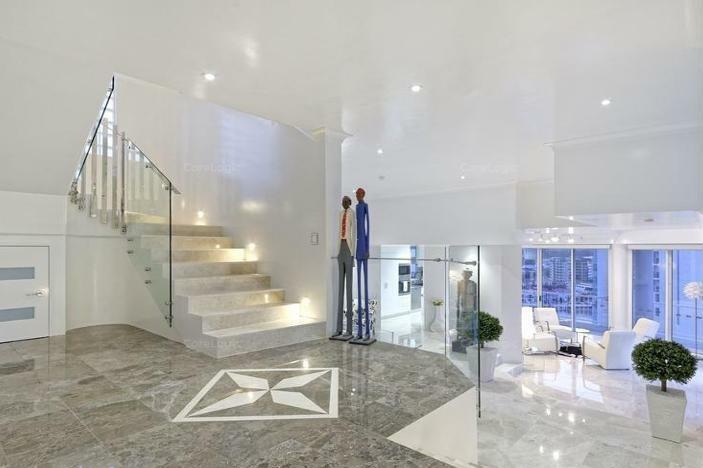 The penthouse is located in a tightly held building ‘Surfers Mayfair’ which facilities include large pool and spa, full size tennis court and sauna. 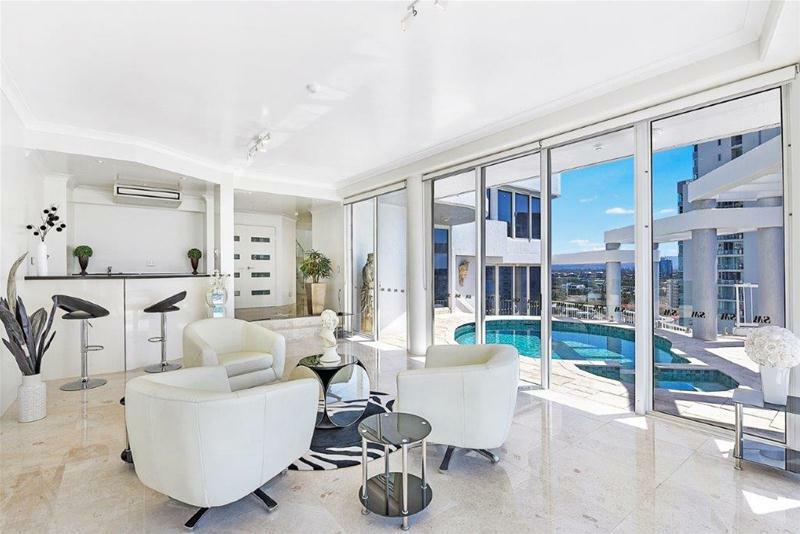 Contact Rob Rollington 0400 780 339 to arrange your private inspection.